The summer after fistfuls of Rosie Quinn’s brown locks started falling out onto her princess pillowcase, she went to the park with her parents. Her mother, Paula Quinn, left Rosie’s pink Chicago Cubs baseball cap at home. It was a turning point. 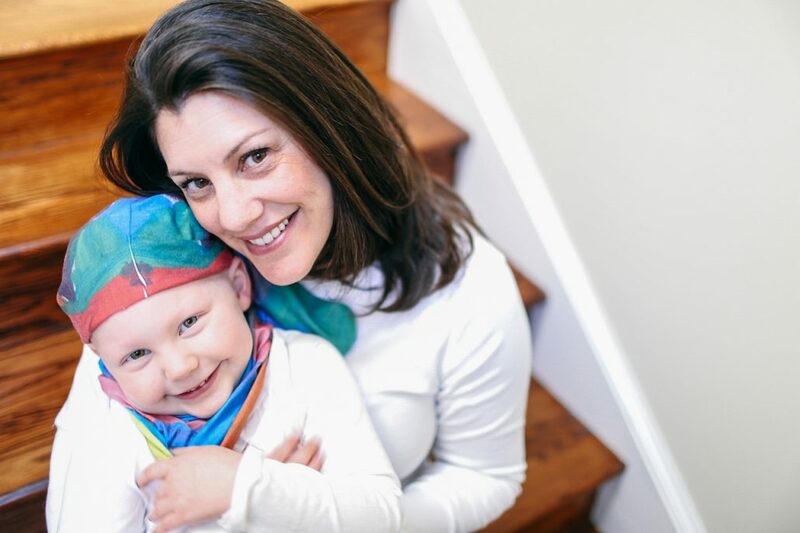 When Rosie was first diagnosed with alopecia universalis—an autoimmune disease in which the immune system attacks hair follicles—at age 3, Paula and her husband, Larry, scrambled to find a cure. They wanted to bring her hair back. They read medical journals, scoured the Internet for a solution, tried creams, steroids, herbal medicines and special diets. In their Chicago home, Paula scrutinized Rosie’s scalp daily with her iPhone flashlight for signs that a hair was starting to push through; it never did. One day early on, Rosie, now 7, came up to Paula. “Mommy, don’t worry, it’s just hair, it’s just falling out,” she said. “And I said, ‘you’re right,’” Paula said. “We shifted to raising a little girl who loves herself unconditionally,” Paula said. Leaving the pink hat behind was a first step. “Rosie ran to slide, bald, oblivious to the significance of the day,” said Paula. 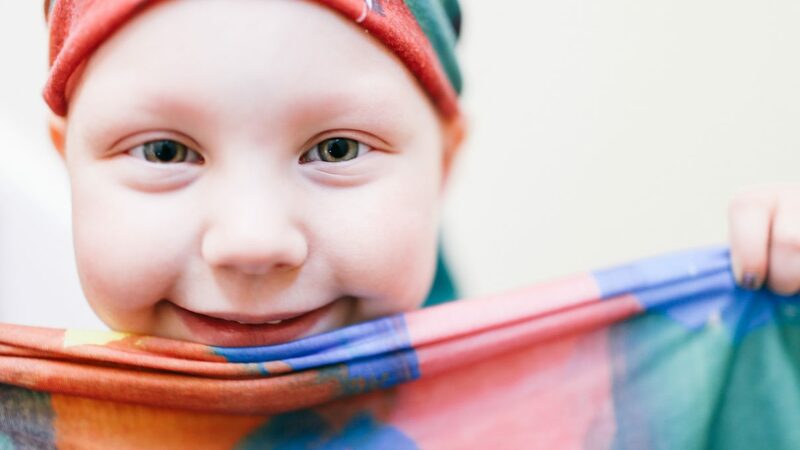 Like many others living with alopecia—there are several types, and those with alopecia universalis lose the hair on their head plus their face and the rest of the body—Rosie and her parents have had to come to terms with society’s perception of having no hair. Healthy locks have long been tied to health, youth, and even one’s sexual identity. For those with alopecia, moving past these perceptions can be a challenge. At 3 years old, Rosie would get sympathetic smiles at the grocery store. Kids pointed fingers, parents shushed them. “Don’t stare,” they said. The worst was when people assumed she was a boy. After “Hey little guy, how are you today?” or “Good scootering buddy!” Rosie ended up in tears. The Quinns started encouraging her to wave to curious onlookers and introduce herself to make the encounters less awkward. Rosie Quinn and her mother Paula. The Quinns started spending more time with friends that loved Rosie and focused on activities she enjoyed—and was good at—like painting. Then, one day the Quinns surprised Rosie by turning one of her paintings into a headscarf she could use on days she just didn’t want to hear people comment about her head. Wearing the scarf shifted the conversation to Rosie’s art and her skills instead of her baldness. Rosie wanted all bald kids to have that same experience. She urged her mom to help. Soon after, Paula left her job at Google to start a non-profit, Coming Up Rosie’s. It produces headscarves and superhero capes from original artwork for people struggling with baldness and any other difference. “We’re using this difference to help other people, which has helped Rosie’s confidence,” Paula said. 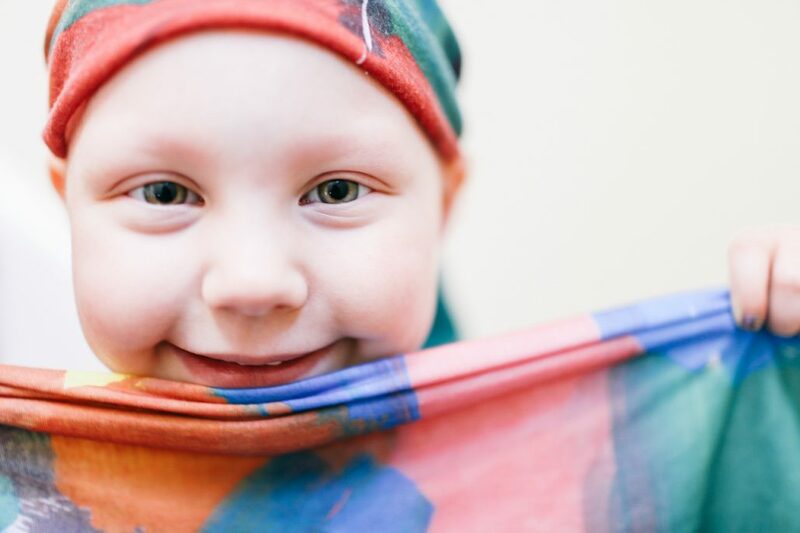 So much so that at a recent alopecia conference, Rosie spoke before an audience of several hundred attendees. For Ebony Jean, 27, of Jackson, Michigan, her turning point came on social media. 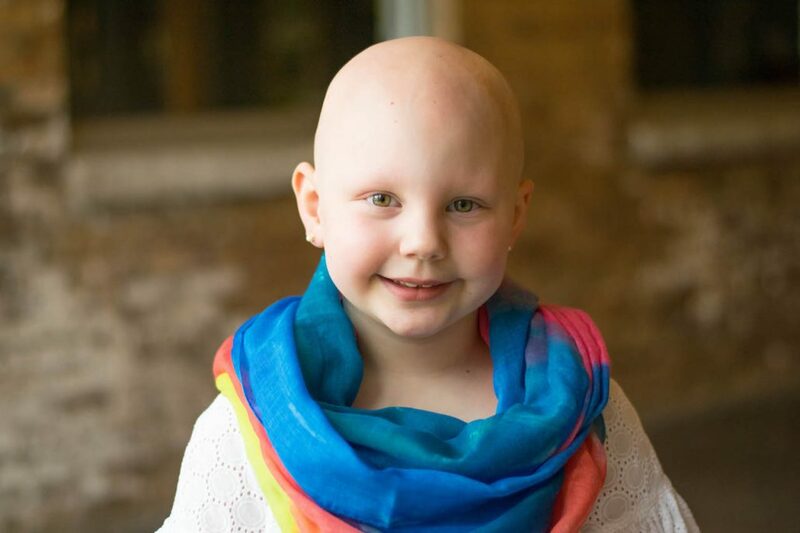 At 9, she lost almost all her hair. Her mom shaved her head and started making her headband wigs. “It was therapeutic for her,” Jean said. “She couldn’t make my pain go away, but she did what she could.” Jean wore wigs into her teens and twenties. If Grace Jones had alopecia, she’d be Ebony Jean. 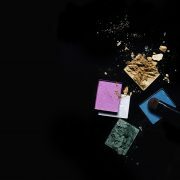 She started talking publicly about her condition two years ago at The National Alopecia Areata Foundation’s annual conference. 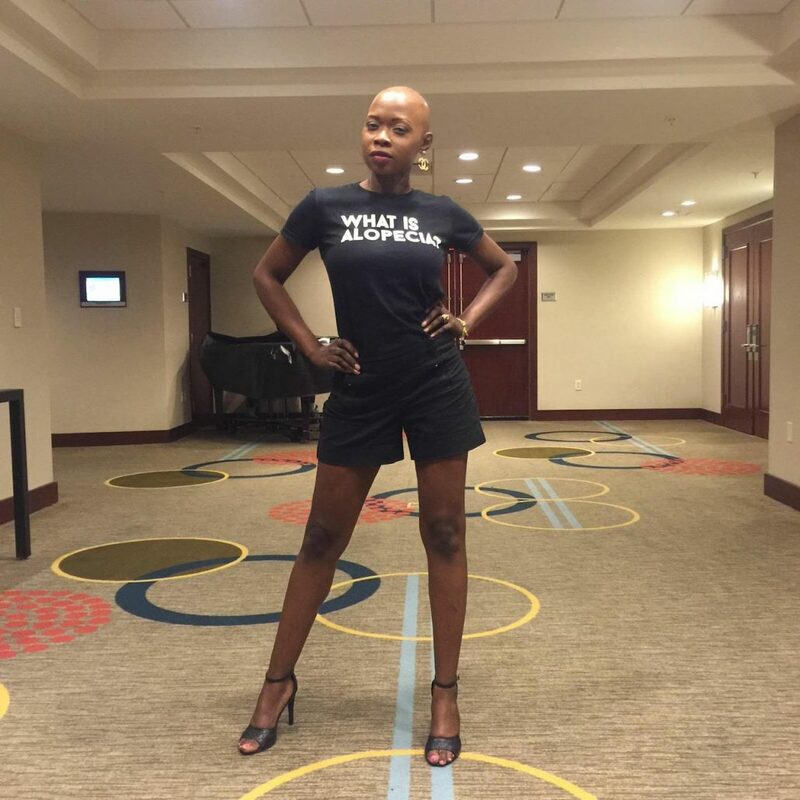 She posed bald in a powerful stance and shirt printed with “What is Alopecia” and posted the picture of herself on Instagram and Facebook. The next day, her Facebook post had almost 1,000 likes and 60 shares. Subsequent notes of support from strangers with alopecia from across the globe emboldened Jean to venture outside without a wig. NBA veteran Charlie Villanueva, who also has alopecia, reposted her picture on his social media. Since then, Jean has received dozens of photos from people with alopecia who said her confidence inspired them to go without a wig. Since then, Jean ventures out more without a wig, but still wears one to work, at Sephora. “I’m just not ready to go work without a wig,” she said. 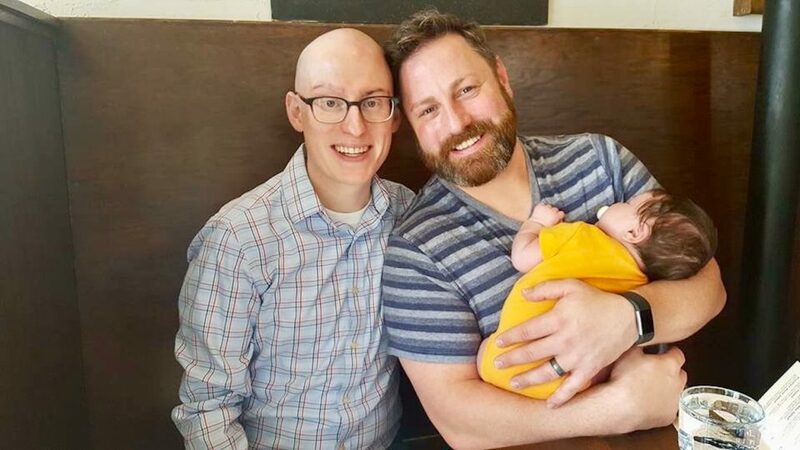 Tyrone Folliard-Olson, left, came down with alopecia arata when he was just 14. Tyrone Folliard-Olson, 34, an attorney in Minnesota, struggled for years to get his hair back. One treatment included getting 100 steroid injections in his scalp. He was diagnosed with alopecia areata when he was 14 and his barber noticed a bald spot. For Folliard-Olson, keeping a sense of humor about his condition, finally shaving his patchy head, and ceasing scalp treatments, liberated him. “I always said I was one of the youngest people I know to have a comb over,” he said. Folliard-Olson was lucky not to have been bullied in school. In his early twenties in law school, he wore hats to class, often drawing looks. “It was awkward,” he said. Finally, he decided to shave his head. But it wasn’t an easy decision. Cutting his hair off, however, felt like cutting away the negative emotions intertwined with it, he said, the worry, the anger, the feelings of unattractiveness and helplessness. “Once it was shaved, it felt like a massive weight was lifted off my shoulders,” he said. He decided to pursue treatment for his eyebrows—getting monthly shots—but leave his head alone. Rosie Quinn isn’t going to let alopecia stand in the way of growing up to be anything she wants to be.